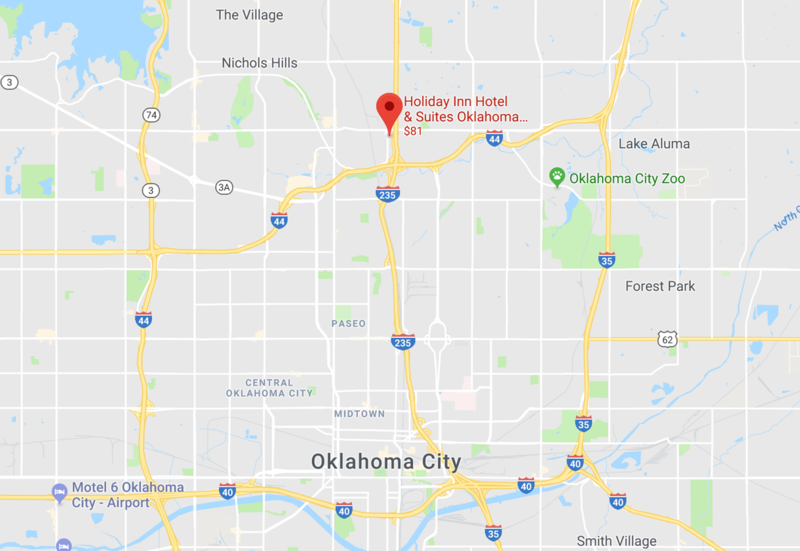 ​Newly renovated in Oklahoma City, you’ll appreciate the central location to all major businesses as well as a variety of attractions. The location, just off of Highway I-235 (Broadway Extension) and near I-44, I-40 and I-35, puts you within minutes of everything the city has to offer. The full service hotel will provide you with all of the amenities you need including an on-site restaurant. Guests can choose from various room types including deluxe rooms and suites. All rooms come with refrigerator, microwave, iron, ironing board and Keurig Coffee maker. Wi-Fi is complimentary in all guestrooms and public areas. Business and leisure travelers will enjoy perks like our 24 hour Fitness Center, game room, snack shop, business center, onsite laundry, wireless Internet access, indoor pool and jacuzzi.